Who is to blame the most for the Giants disaster? 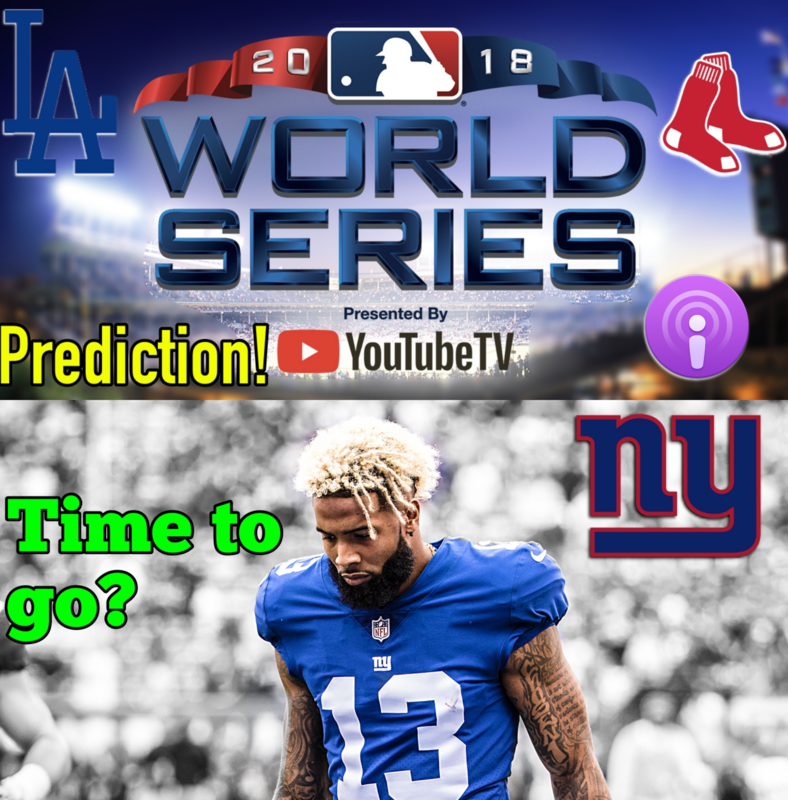 What should the Giants do with Odell? Cooper traded to Dallas — Who won this trade: the Cowboys or Raiders? Who wins the World Series: Red Sox or Dodgers? Who’s the best team in the AFC right now? Is it too early to be concerned about the Lakers?